Introduced in the U.S. in the early 1980s, liposuction, also called liposculpture, lipoplasty, or suction lipectomy, is a cosmetic surgery technique developed by cosmetic surgeons to reduce stubborn fat deposits that don’t respond to dieting and exercise. These fatty bulges are most commonly found in the thighs, hips, abdomen, buttocks, knees, ankles, calves and arms. They are also found in the facial areas such as the chin, cheeks, jowls and neck. Liposuction can be performed alone or in conjunction with other cosmetic surgery procedures such as a Tummy Tuck, Facelift, Cheek Augmentation, Chin Augmentation to achieve the desired result. After making small incisions in the areas to be suctioned, a cannula is inserted into the subcutaneous tissues and fat is aspirated into a special suction machine. The procedure takes between 1-2 hours, depending on the amount of area to be suctioned. What is unique about Dr. Chugay’s Liposuction? Although performed on an outpatient basis, liposuction is not without its complications. The patient may suffer contour irregularities, asymmetry, development of dense scar tissue, bleeding, infection, and the development of fluid collections under the skin. You will notice significant bruising and swelling post-operatively. You will be given special garments to wear post-operatively to apply pressure to the affected areas and minimize swelling while providing support during healing. The results of the surgery will be recognizable soon after surgery, but it will take several weeks for the full effect of the surgery to be noticeable. 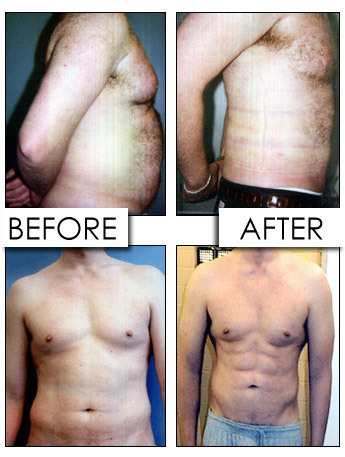 Liposuction Testimonial – *INDIVIDUAL RESULTS WILL VARY. VIDEO DO NOT CONSTITUTE A PROMISE OR REPRESENTATION OF ANY PARTICULAR OUTCOME OR EXPERIENCE. Liposuction – *THIS VIDEO DOES NOT CONSTITUTE A PROMISE OR REPRESENTATION OF ANY PARTICULAR OUTCOME OR EXPERIENCE.